CineYouth Film Festival showcases short films by filmmakers 22 years old or younger from around the world. CineYouth strives to encourage the talent of young artists and provide opportunities for them to tell their stories, network with their peers and be recognized for their creativity. We are now accepting entries. ﻿We look forward to watching! As temperatures drop and winter grabs Canada in its frozen grip, Niagara is gearing up to celebrate one of Canada’s sweetest gifts of the season — Niagara Icewine. The world-renowned wine region will welcome thousands of wine lovers looking to kick off the New Year in style during the Niagara Icewine Festival, which runs from January 12 to 28, 2018. Returning for its 23rd year, the festival features vibrant street parties in three different Niagara communities over three weekends, seasonal food and wine pairings at more than three dozen wineries and an elegant gala to launch the festivities. There are very few grape-growing regions in the world that have the proper climate to produce icewine. Niagara has long been a pioneer of making delicious wines from frozen grapes and has developed a reputation around the world for the quality of its icewines. The Niagara icewine harvest will begin as soon as conditions are right. Temperatures have to dip below at least -8°C — ideally between -10°C and -12°C — for several hours before growers can begin harvesting grapes by hand that have been left on the vine to freeze. The grapes are pressed while still frozen to extract the highly concentrated juice that gives icewine its sweet, rich flavor. The Niagara Icewine Festival gives visitors an opportunity to taste all the best Niagara has to offer, learn how this special delicacy is made and enjoy good times with friends and family — all with a beautiful backdrop of one of the country’s most-famous landscapes in winter. · The Niagara Icewine Gala at Fallsview Casino and Resort on Friday, Jan. 12, 2018, featuring Canada's largest VQA Icewine and table wine tasting from more than 35 wineries. The casino’s top chefs will also be on hand to create mouth-watering dishes. · Twenty Valley Winter WineFest runs from Friday, Jan. 12 to Sunday, Jan. 14 in the heart of beautiful Jordan Village. The annual Winter WineFest brings together Niagara's top winemakers, chefs and premium VQA wines in a fabulous outdoor marché. Ice sculptures, cozy fire pits and live entertainment at the Main Stage add to the ambiance. · The Niagara-on-the-Lake Icewine Festival features a fantastic mix of wine, food and entertainment at a variety of events between Friday, Jan. 19 and Sunday, Jan. 28. The town’s historic Queen Street transforms into a winter wonderland in the Icewine Village on Saturday, Jan. 20 and Sunday, Jan. 21. The icewines of 26 Niagara-on-the-Lake wineries will be flowing and the renowned Signature Kitchen Chefs will serve up icewine-inspired culinary creations. · The Niagara Falls Icewine Festival at the Scotiabank Convention Centre wraps up the final weekend with the largest indoor/outdoor icewine, wine, food and live entertainment experiences on Friday, Jan. 26 and Saturday, Jan. 27. The two-day event will feature more 20 of Niagara’s exceptional wineries, savory dishes prepared by some of Niagara’s top chefs, live musical performances and an icewine marshmallow feature where people can toast them over an open flame. Tourism Partnership of Niagara (TPN) is a non-profit industry led organization funded by the Ontario Ministry of Tourism, Culture and Sport (MTCS). We are one of thirteen Regional Tourism Organizations in the Province of Ontario (RTO2). Our sub-regional partners Niagara Falls Tourism, Tourism Niagara-on-the-Lake, City of St. Catharines Department of Economic Development and Tourism, Twenty Valley Tourism Association and Niagara’s South Coast Tourism Association share our vision to become the #1 international tourism destination in North America. Tourism Partnership of Niagara will enhance and grow a highly competitive tourism region through visitor-centric strategies and by developing a compelling leisure destination brand that strengthens Niagara’s reputation as a world-renowned travel destination. Elvis Presley's Palm Springs honeymoon house of the future & Judy Garland's Malibu beach house are for sale and featured this week at TopTenRealEstateDeals.com. By the time he married Priscilla Presley, Elvis could afford to lease or buy just about any house he wanted in any location that appealed to him. After his courtship and marriage to Priscilla, together they chose balmy Palm Springs, California and leased the much talked about House of Tomorrow for their honeymoon. It was the ideal 1960’s home to begin their new life together and if walls could talk, the kitchen might still have a lot to say about peanut butter and banana sandwiches. Presley met Priscilla in Germany in 1959 during his service in the Army when she was only 14 years old, the daughter of an Army officer and his wife who had taken Priscilla with them to a party at Elvis’s home. Since his fame had already been well established by that time, the military’s social standards of officers not fraternizing with enlisted men was likely suspended for the event. Although she was 10 years younger than him, Elvis couldn’t get her out of his mind and their budding relationship turned into a marriage proposal just before Christmas in 1966 - seven years later. They were married at the Aladdin Hotel in Las Vegas in May, 1967. Elvis leased the House of Tomorrow as their honeymoon house on a one-year lease at $21,000. Their child, Lisa Marie, was born exactly nine months later. Futuristic even for today, the mid-century modern house-in-the-round is on the market with walls of glass overlooking a secluded pool terrace and views of the Santa Rosa Mountains and the Coachella Valley. The 5,000-square-foot house has five bedrooms and five baths and comes with 1.16 acres of land with private garden, tennis court and orchard in addition to the swimming pool. The home was designed by modernist architect William Krisel and featured in a 1962 “Look” magazine article as “The House of Tomorrow,” an example of the coming of age of modern architecture. The design is created out of four circular living areas on three levels with a curved wall of peanut-brittle stonework, a round kitchen island and a round free-standing fireplace in the middle of the circular living room. In addition to the five bedrooms and five baths, the open-concept living and dining rooms and bar are sized for entertaining and the kitchen includes a breakfast bar. The House of Tomorrow is now for sale at $5.9 million. The listing agent is Mary Kay Nibley of Rodeo Realty in Beverly Hills. In 1947, Judy bought a Malibu beach house, a retreat where she could relax to the repetitive soft sounds of the surf and bask in the sunshine with all its healing properties. It was a valuable escape in so many ways. Seventy years later and after undergoing a massive renovation in 2013, the 1,728-square-foot house on the sand has three bedrooms, three baths and 10-foot high accordion doors that open to the wraparound deck. The kitchen has Viking appliances and granite countertops and the second floor master has vaulted ceilings and a private deck. The property is co-listed by Russell Grether and Tony Mark of Compass Realty in Malibu. Judy Garland’s former Malibu Beach getaway house is priced at $3.695 million. Real estate is never boring at TopTenRealEstateDeals. Check out today's most entertaining and unusual real estate news stories of the week. News such as Matt Lauer's Vast Real Estate Collection, Springsteen's Jersey House For Sale and Rand Paul's House Wars. 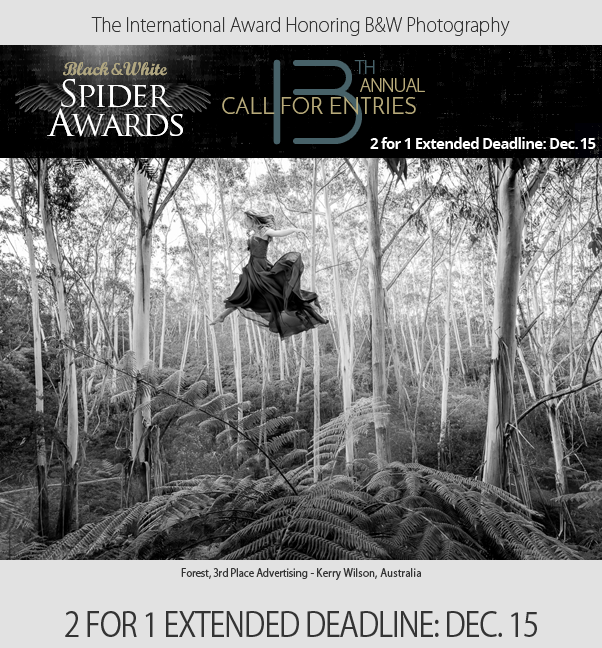 Black & White Spider Awards 2 for 1 deadline has been EXTENDED to December 15th. Don't miss this last chance to save 50% on entry fees! Get exposure and put your work in front of the industry's leading galleries, curators, editors, publishers and art dealers at the world's premier showcase for black and white photography. 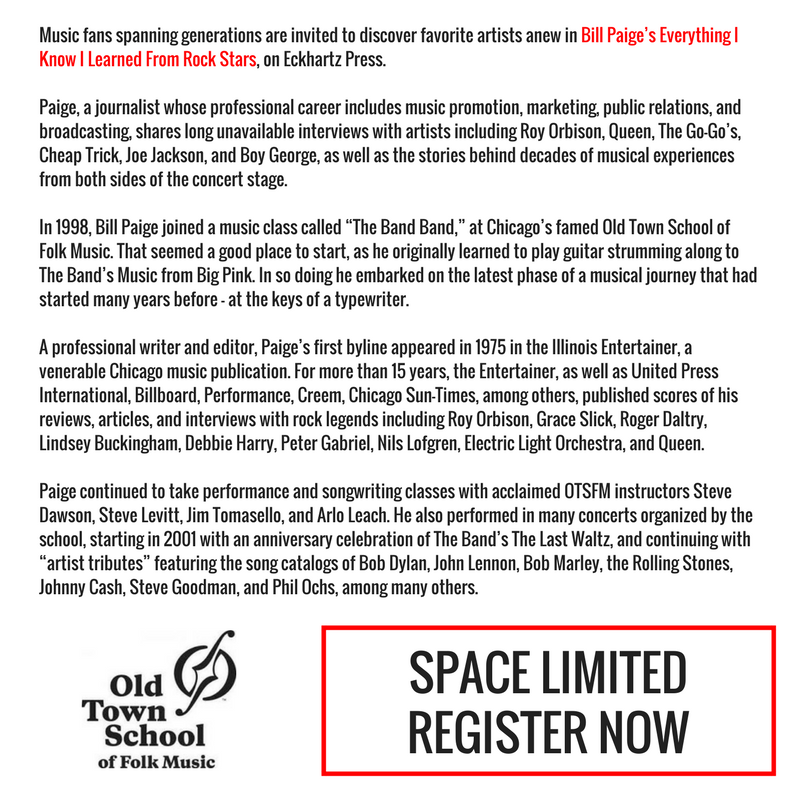 Extended 2 for 1 deadline is Friday, December 15th. 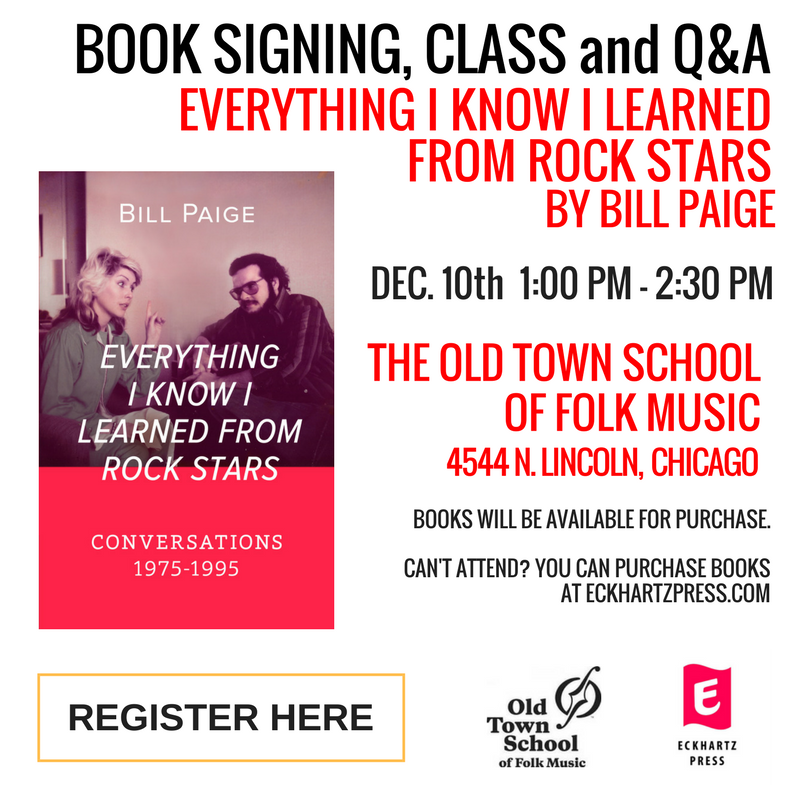 Cinema/Chicago >> Holiday Deal EXTENDED! Chicago International Film Festival Staff! Until December 15, purchase a NEW Cinema/Chicago INDIVIDUAL or DUAL membership and receive $15 off your purchase! Also, your new membership will include a FREE Festival t-shirt in the size of your choice! Just enter coupon code CCNEW17 and tell us your size in the notes section at checkout! *One (1) shirt per purchase. Purchase your new membership here! CineYouth Film Festival showcases short films by filmmakers 22 years old or younger from around the world. CineYouth strives to encourage the talent of young artists and provides them with opportunities to tell their stories, network with their peers and be recognized for their creativity. We are now accepting entries for the 2018 edition, submit your film today! Our annual celebration of the small screen recognizes the outstanding craftsmanship across all facets of the television industry. Submissions are now open!